TRAX supports over a hundred track programs from various manufacturers, including Marklin, Fleischmann, Peco and Tillig. Whether it is Z, N, TT or H0, any scale is possible. Move and link track elements and tables easily. 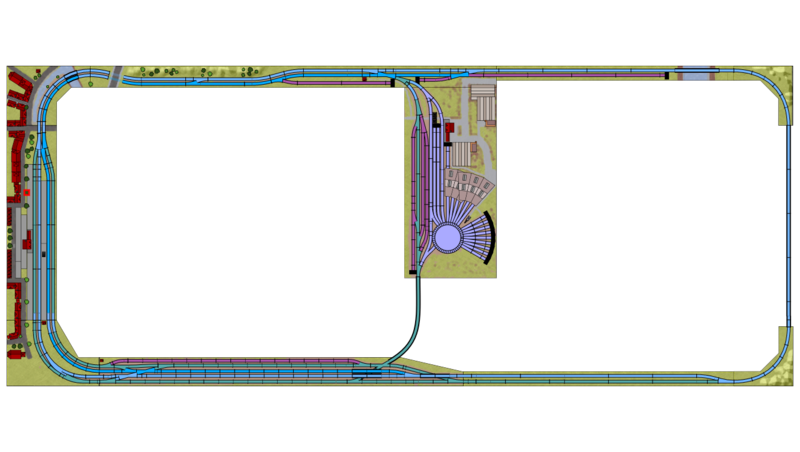 Rotate switches in the direction you indicate and bend flexible track without cumbersome menu options and mouse clicks. 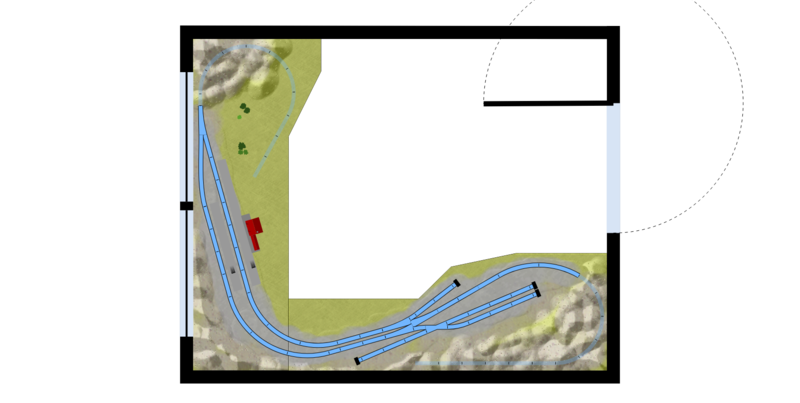 With the TRAX viewer you can embed your layout plan in your own website or in a post on your favorite model railway forum. 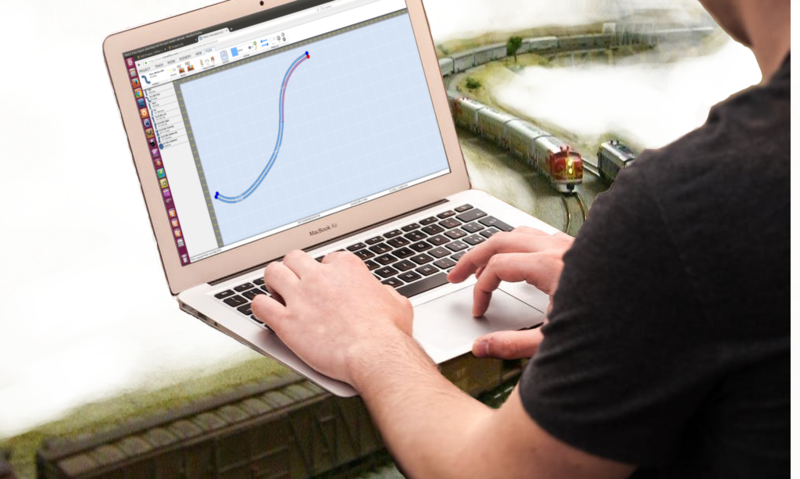 Readers then can explore your track plan interactivly, scrolling and zooming in as they like. Use the paintbrush and sculpting tools: paint mountains, rivers and fields directly on your design. 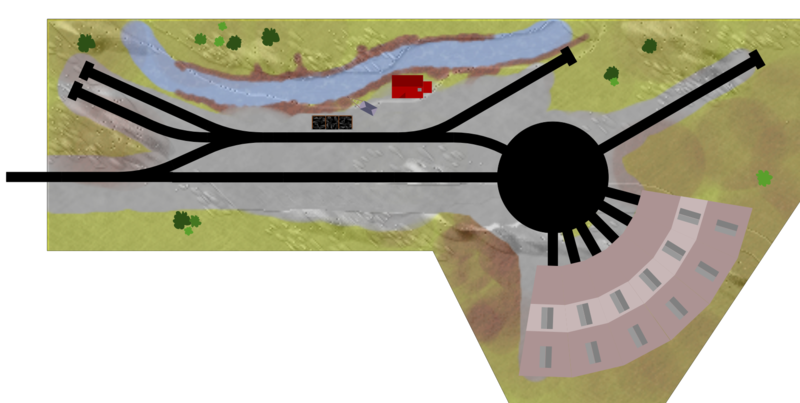 Add buildings and other objects and bring your world to life. Contribute , share your knowledge on the forum, give your advice and appreciate the layouts others make. Make your own scenery objects and share them with other model train fans. - Use satelite or aireal fotography as a background to model directly from prototype. 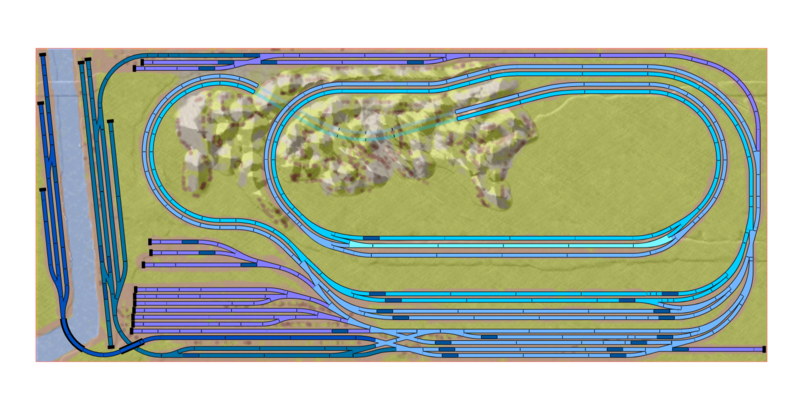 - create a railroad system of thousands of square miles if you like. Oh yes, and did we mention it is 100% free? TRAX has now reached version 2.0. The TRAX editor has matured and offers tons of new features, like landscaping, dragging new track directly from the list onto the canvas and creating modules. Lots of bugs have been fixed, libraries have been updated and the interface has been entirely redone. But not only the editor has been improved, the website has had an even more thorough make over. We have moved to a proven content management solution that offers many of the features a modern website needs. We have made the TRAX website more community driven: TRAX has over 15 thousand registered users who live all over the world. We want to enable you to connect with them, share with them and learn from them. You can now create groups with friends, with your local club or with people who share the same interests. You can share your plans with your group and allow group members or your friends to work together on the new layout. Share messages, photo's and video's with your friends on your wall, just like popular social media sites like Google+ or Facebook.